Guda TV for Apple TV by Tulix Systems, Inc.
Watch Georgian Channels with Live/Recorded Programming. GUDA TV is a multimedia entertainment package that provides live broadcasting for registered users worldwide. Enjoy watching high quality TV channels from Georgia. 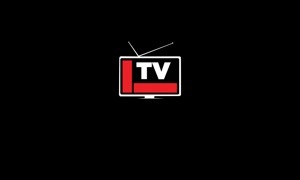 Live TV, news, sports, music and entertainment on your iOS devices. Watch following high quality Georgian TV channels.